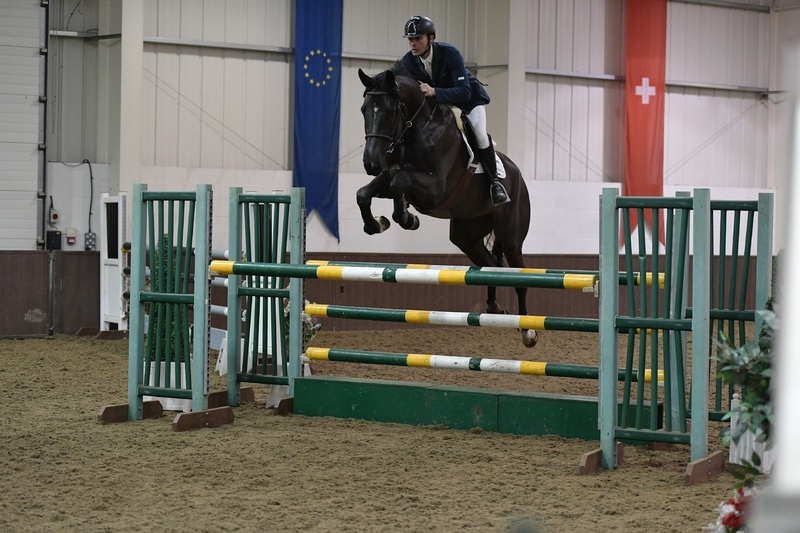 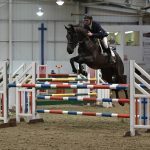 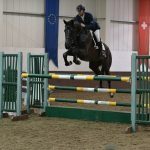 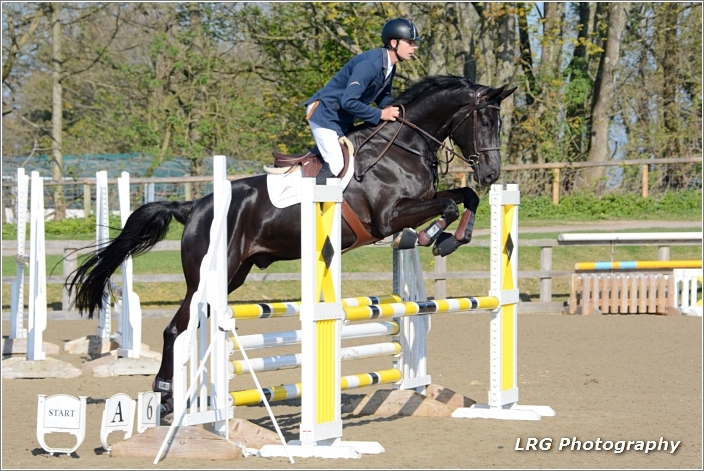 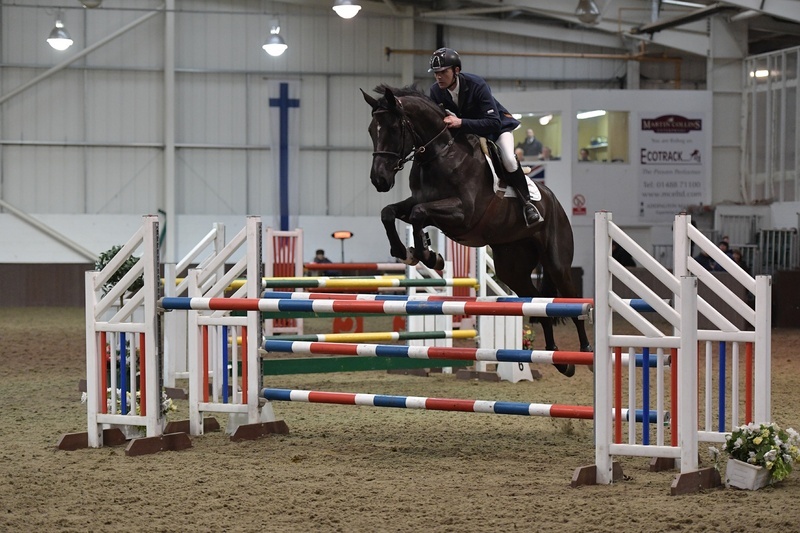 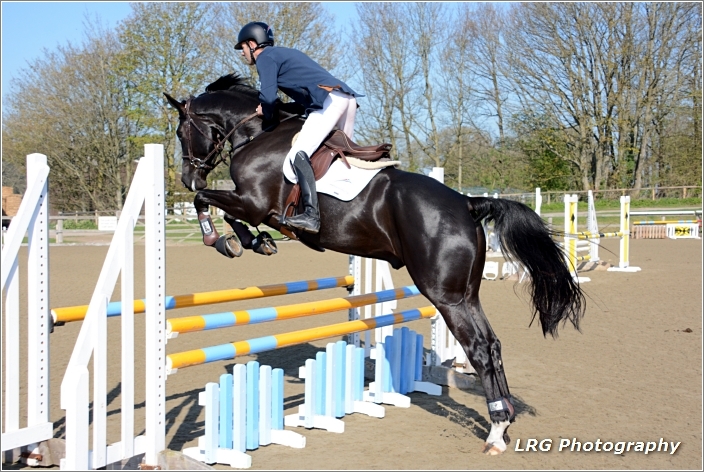 Stunning black gelding by renowned SJ stallion Emerald who is ridden by Harry Smoulders. 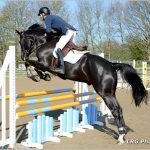 Bought as a just-weaned foal, we have high hopes for this youngster. 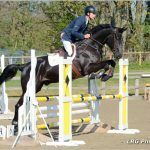 He has taken time to mature and has just started his competitive career showjumping, recently jumping his first Foxhunter.